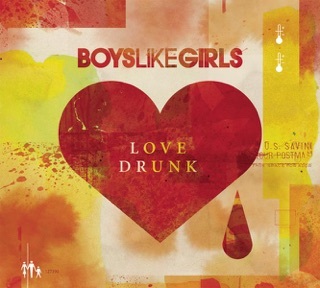 BOYS LIKE GIRLS HAVE GONE POP. 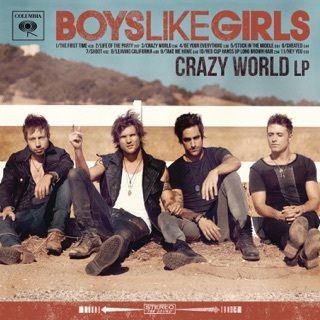 where's the angst-ridden guitar-driven emo-pop that BLG used to be? i loved the sounds of "Thunder" and "Five Minutes to Midnight." and now i'm stuck with...."Love Drunk." 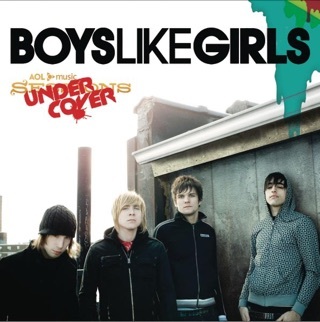 this is not the Boys Like Girls i grew to know and love. 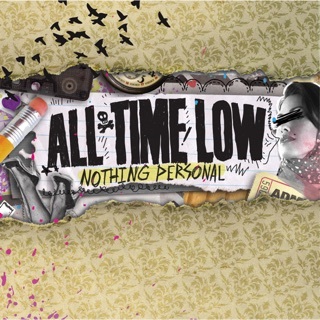 that BLG wouldn't feature Taylor Swift on any of their albums. not that Taylor's not good...she's just not compatible with BLG. the old BLG, that is. i'm disappointed with this obvious sophomore slump. BLG, come back to your old sound. you just lost a fan. I can’t say I was exactly a huge fan of Boys Like Girls’ debut album. But I definitely liked a lot of the songs on it, and I felt it was a decent effort. However, their second album, “Love Drunk,” seems to be a less than satisfactory follow-up. Rather than improving on the sound of their previous album, Boys Like Girls have gone for an even more pop album. Sure, this album has its catchy moments, but I don’t find that it comes close to being as good as the first album. The album starts out with “Heart Heart Heartbreak” which sounds to me like a discarded Cobra Starship track. It’s ok, but after hearing “heart heart heartbreak” the first 3 times, it becomes really annoying. “Love Drunk” and “She’s Got a Boyfriend Now” are decent tracks with catchy beats, but they don’t have anything particularly special about them. 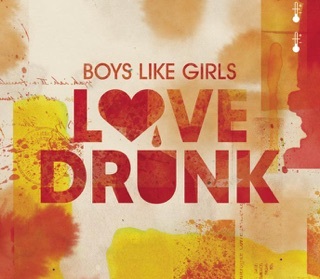 “Love Drunk” particularly sounds like “Somebody Told Me” by the Killers. 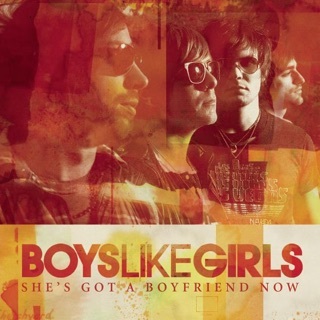 The fourth track “Two is Better Than One” definitely shows how far Boys Like Girls have strayed from their first album as this song features vocals from Taylor Swift. Again, this song is sweet, and I don’t hate it, but it has nothing that makes it stand out from the millions of other songs out there. The album picks up at “Contagious” and “Real Thing,” which aren’t great tracks, but are catchier than the previous 4 tracks. “Someone Like You” gets extremely annoying after a while. In contrast, “The Shot Heard ‘Round the World” is one of the best tracks off the album. (I like the evil laughing, haha.) 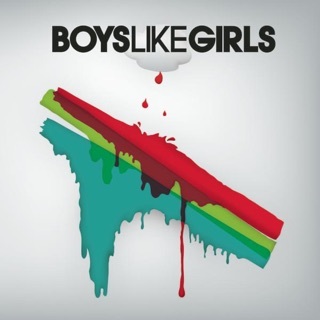 “Chemicals Collide” is my favorite song off the album, because it reminds me a lot of Boys Like Girls’ first album. The best of the slow tracks on the album is definitely “Go.” I really, really like this song! It’s funny that the 2 last songs of the album are my favorites. On the deluxe album, the bonus track remixes of Love Drunk are pretty good too. I think I like them both better than the original song. 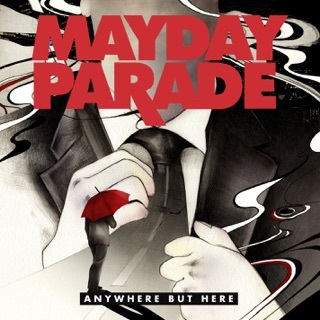 In conclusion, I can’t say I hate this album. I more disappointed with the effort. It seems more effort went into shiny production than catchy songs. 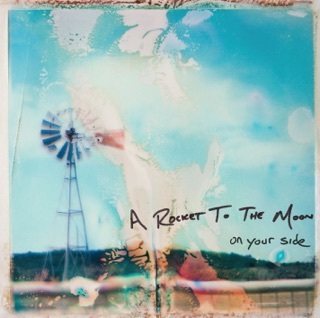 I’ll give this album a solid 3 stars and hope that their third album will be better.